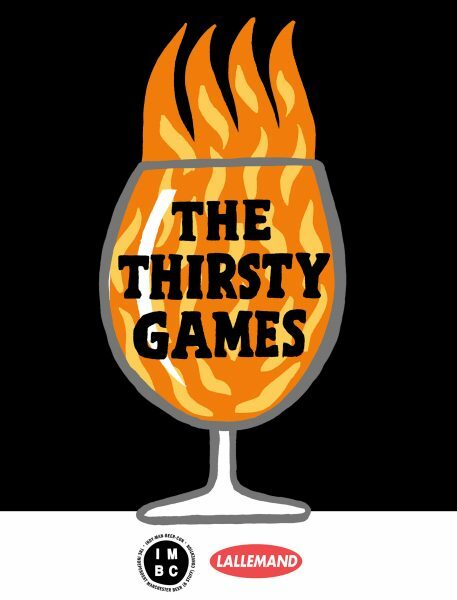 The Thirsty Games is IMBC’s competition to find the best small and upcoming breweries operating in the UK today. From nationwide submissions we will choose the best three breweries to make up the Thirsty Games bar at IMBC 18 (4th – 7th October 2018, Victoria Baths). Each chosen brewery will pour their beer at every session at IMBC 18. You, the beerholder, will then vote on YOUR favourite brewery across the length of the festival and the brewery with the most votes will be crowned the winner of The Thirsty Games 2018. This is the third year of The Thirsty Games. Previous Thirsty Games winners are Burning Soul, 2017, and Fivecloud Brew Co, 2016. Read about Burning Soul’s 2017 Thirsty Games experience HERE. The entrants should be 10bbl single brew length or under in size, or a brewery operating on a cuckoo basis in the UK. The entrants should have been producing beer for less than 24 months. The entrants should have their beer on general sale and be duty paid. We want to sample your A-game beers. Send your most interesting and creative output. Send a minimum of two cans / bottles per beer entered. No more than three different beers. The beer you send should feature at least one beer that you’d pour at IMBC 18. IF THE ABOVE APPLIES THEN FILL IN THIS FORM HERE, PLEASE. SORRY TO SHOUT BUT HERE IS WHERE YOU FILL IN THE FORM. CLICK CLICK. All samples must reach Port Street Beer House, 39-41 Port St, Manchester M1 2EQ by 16th July 2018. 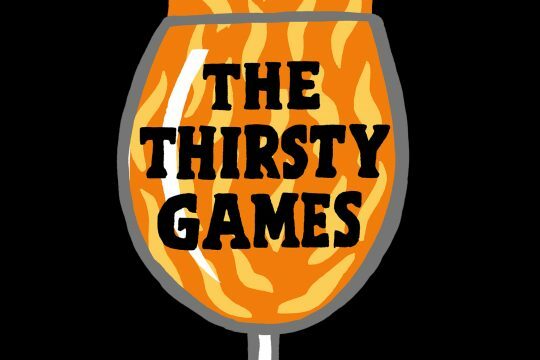 The chosen three Thirsty Games finalists will be announced on 30th July 2018.